If Trump pulls the U.S. out of the Paris Agreement, France might carbon tax our goods. The rest of the world is not pleased with the president-elect’s climate change denialism and will make us pay. This story originally appeared on Grist and has been reproduced here with permission, thanks to Climate Desk. 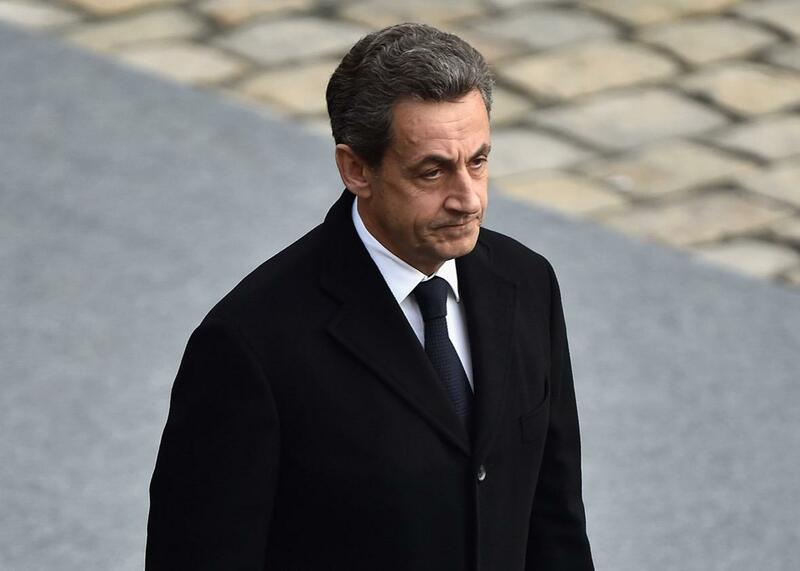 Sarkozy served as the French head of state from 2007 to 2012 and is currently running for office again. His statement comes in response to the election of Donald Trump. On the campaign trail, Trump vowed to pull the United States out of the Paris Agreement, a nonbinding agreement of nearly 200 nations that’s intended to prevent catastrophic climate change by limiting carbon emissions. Trump has said that climate change is a hoax invented by China to make the United States less competitive. Now, he is reportedly looking for the fastest way to withdraw from the accord. While there is a four-year waiting period to formally pull out of the Paris accord, Trump can refuse to adhere to President Obama’s pledge to cut emissions to 26 percent below 2005 levels by 2025, as well as decline to contribute to global climate funds or attend United Nations climate meetings.